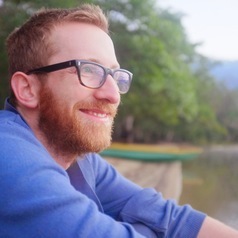 Carl Higgs is a data analyst in the Healthy Liveable Cities group of the Centre for Urban Research at RMIT. With experience in research relating to population health and spatial analysis, Carl completed a Master of Public Health with an epidemiology and biostatistics focus in 2015 at the University of Melbourne and is currently completing a Master of Biostatistics degree. He brings key skills in programming, information management, statistical analysis and interactive visualisation to the Healthy Liveable Cities team.